Samuel holds the position of the CAD subteam leader. 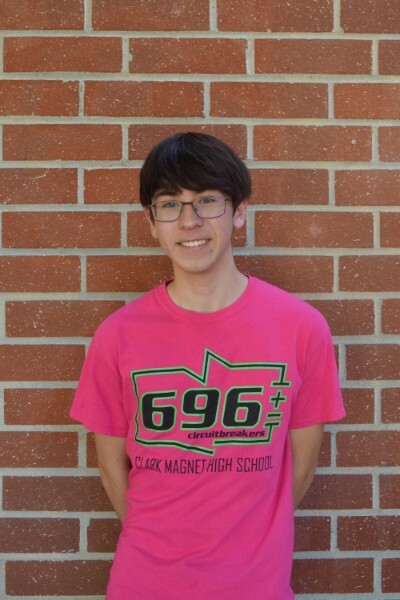 During his first year on the team, Samuel held an essential role on the Manufacturing Subteam, and played as the Pilot on the airship during the 2016-2017 season. 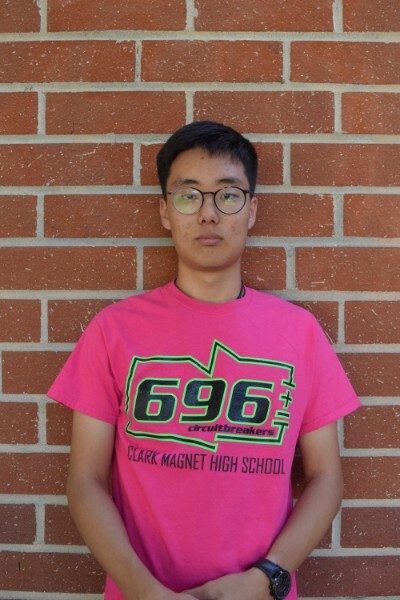 This season, he is working with the CAD Subteam to assist and train new members in using design software to model custom parts and mechanisms for the robot. Following his departure from the team, Samuel aspires to study in the field of Mechanical Engineering with a focus on renewable energy infrastructure and components. 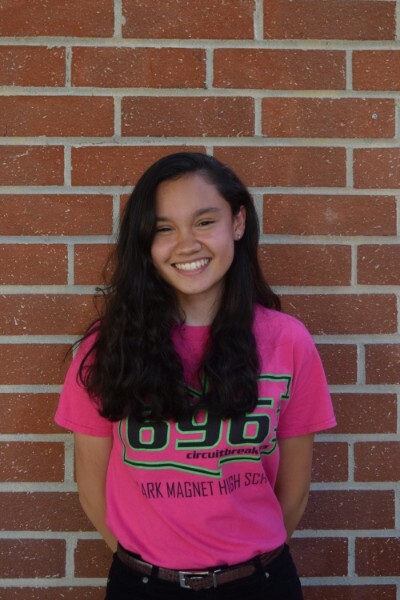 Gabrielle is a member of the CAD Subteam, using Autodesk Inventor to digitally construct the robot and its mechanisms in a three-dimensional space based on prototypes. She is still unsure about what college to attend, but she's planning on hopefully working with artificial intelligence and robots. 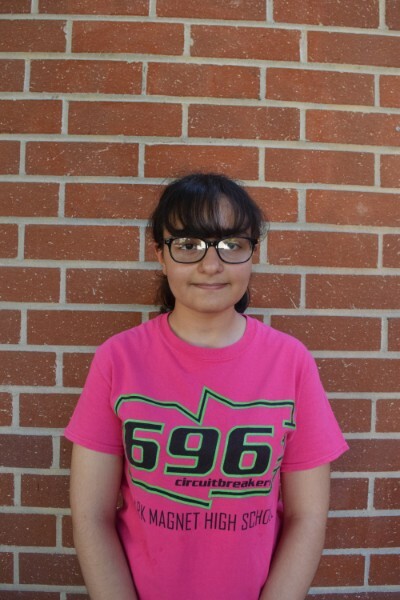 Jasmine is a rookie member of the CAD Subteam, using Autodesk Inventor to digitally construct the robot and its mechanisms in a three-dimensional space. In the future, Jasmine has plans to join the medical field as an oncologist or possibly a career in Biomedical Engineering. 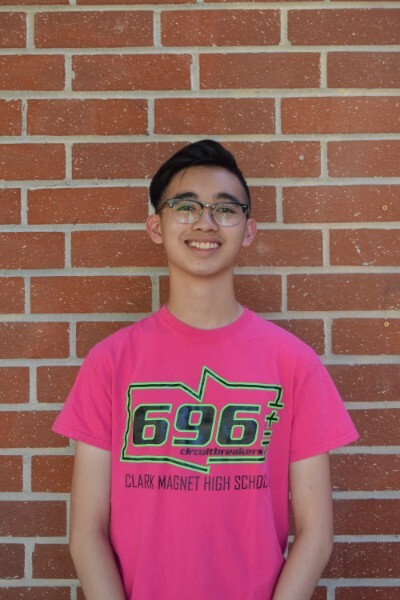 Matthew is a rookie member of the CAD Subteam, using Autodesk Inventor to digitally construct the robot and its mechanisms in a three-dimensional space. In the future, Matthew hopes to attend a 4-year university and pursue a career as a Geographer. 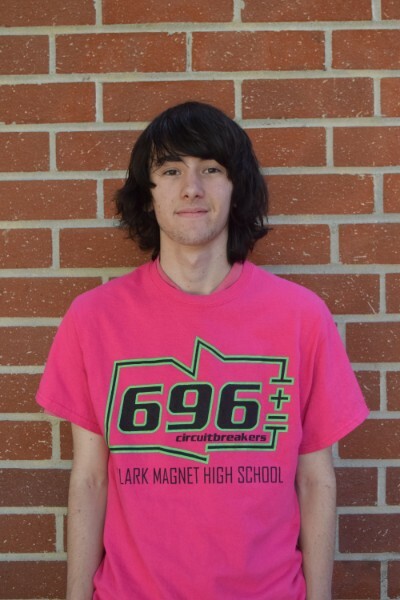 Hunter is a rookie member of the CAD Subteam, using Autodesk Inventor to digitally construct the robot and its mechanisms in a three-dimensional space. Coming from a multi-generational engineering family, Hunter has always had a interest in the field. In the future, Hunter hopes to pursue a career in the field of Aerospace Engineering or even piloting. Hobbies: Video Games, Going out with friends. Favorite Food: Does not discriminate against foods. 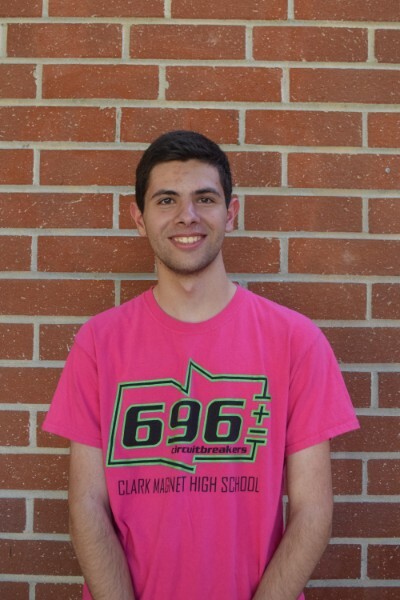 Two years ago, Michael was new to the CAM subteam, where he learned to program machines to tell them what to do and how to do it in order to accurately manufacture parts for the robot. 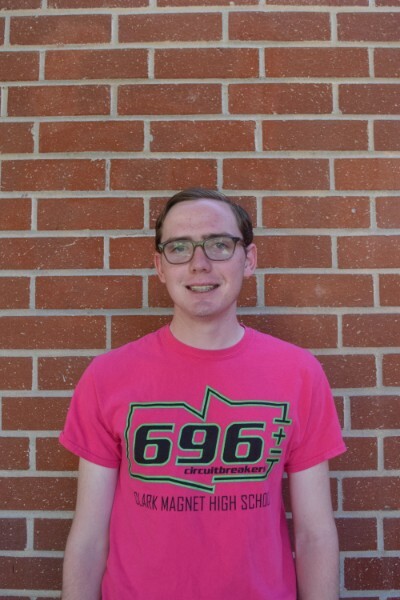 Now, Michael is the Head of the CAM Subteam, and assists new members in learning how to program toolpaths for the CNC mills, lathes, and routers. 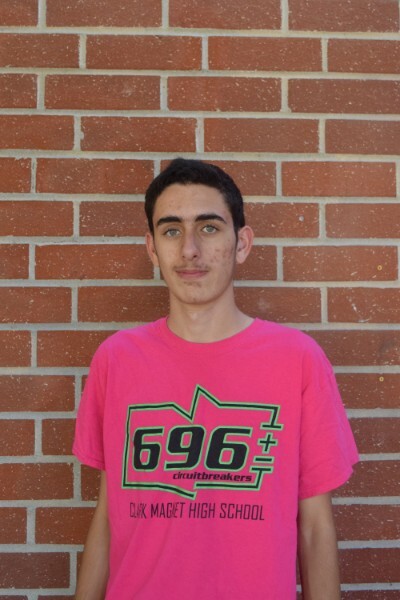 After high school, Michael plans on going to a university and majoring in mechanical or electrical engineering. Jira is a member of the CAM Subteam, responsible for producing computable code for parts using a CAD model to be made by the Manufacturing Subteam on the CNC machines in the lab. She plans to major in engineering and manufacturing. Vince is a part of the Computer Aided Manufacturing (CAM) subteam. As a member of the CAM program, Vince works to translate CAD models to be manufactured into physical parts by CNC machines. In the future, he hopes to use his knowledge in the Autodesk software to get in a good university and work as a mechanical or aerospace engineer. Artin is a part of the Computer Aided Manufacturing (CAM) subteam. As a member of the CAM program, Artin works to translate CAD models to be manufactured into physical parts by CNC machines. In the future, he hopes to use his knowledge in the Autodesk software to get in a job in the field of engineering. 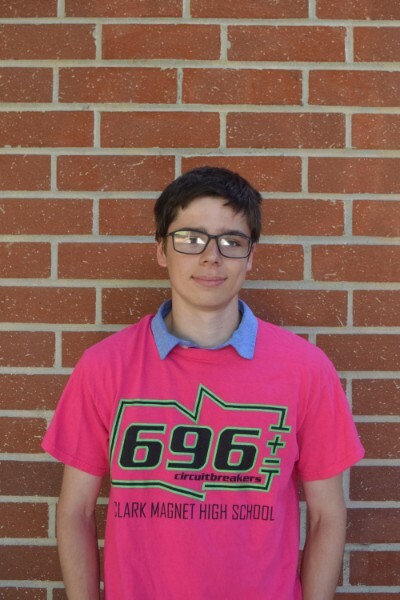 Edward is the head of the Manufacturing Team students on Team 696 in charge of running the Mini Mill and the Super Mini Mill 2 in the lab and machining robot parts to high tolerances. After he graduates high school, Edward aspires to attend Harvard. Lerna is part of the Manufacturing Subteam this year, and is responsible for running the CNC lathes to manufacture parts to high tolerances. 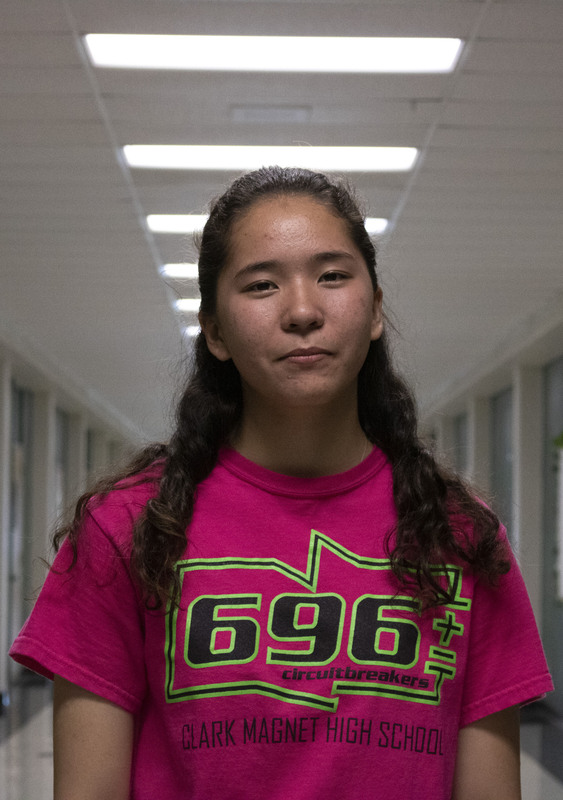 After high school, Lerna intends to study mechanical and/or electrical engineering, physics, and mathematics to become an astronaut or an engineer. 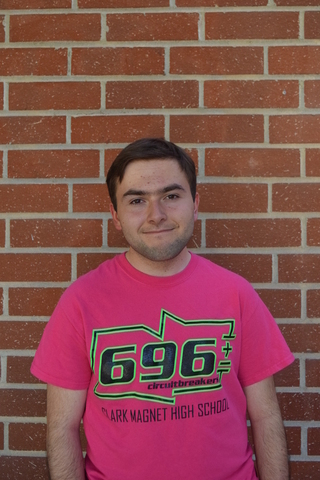 Nathan is currently a member of the manufacturing subteam. 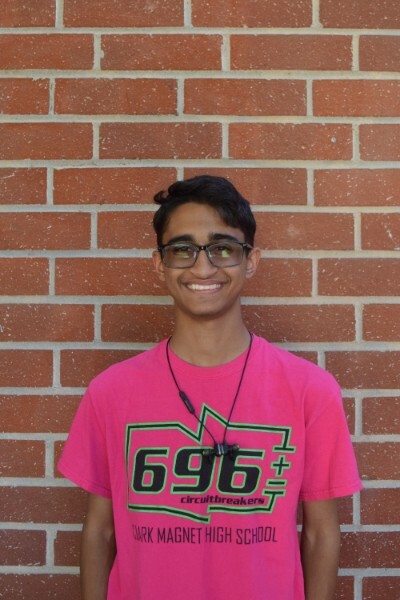 As part of the manufacturing subteam, he uses the team’s multiple lathes and milling machines to make the custom parts to be used on the competition robots. Using the skills he gets from his experience on the team, he wants to attend a four-year university and pursue a career as a aerospace engineer. Soryna is currently a member of the manufacturing subteam. 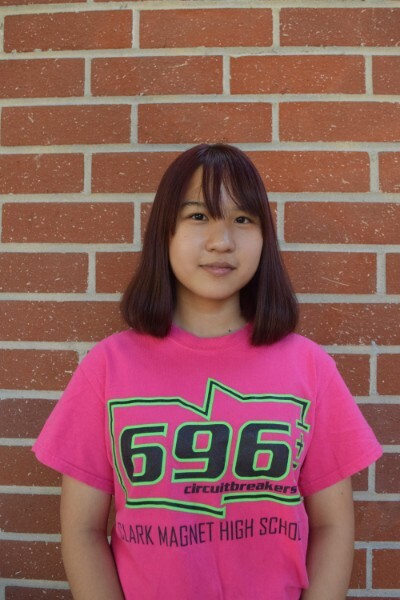 As part of the manufacturing subteam, she uses the team’s multiple lathes and milling machines to make the custom parts to be used on the competition robots. Using the skills she gets from her experience on the team, she, wants to pursue a career as a computer programmer. 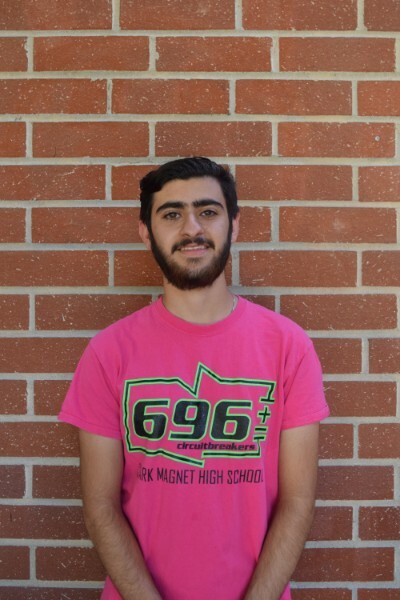 Ismail is the Head Programmer, responsible for ensuring the robot is fully programmed and operational prior to each competition. Later in life, Ismail hopes to enter into the field of computer science, having had lots of prior experience with computers and technology. Favorite Food: Oreo cookie sandwich dunked in milk. Justin is one of the robot programmers on the team responsible for writing code that allows the electronic parts of the robot to function to their highest potential. After he graduates from high school, Justin plans on majoring in computer programming/sciences. He has always enjoyed working with computers, so working with them in a career would be something that he would enjoy. 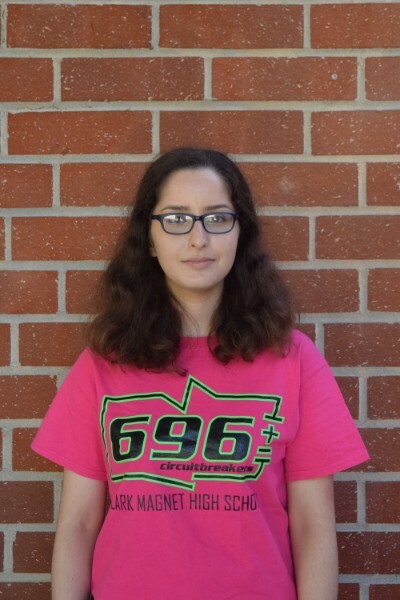 Alaina is one of the robot programmers on the team responsible for writing code that allows the electronic parts of the robot to function. Alaina isn't solely interested in robotics as she has a passion to try new things and travel. After she graduates from high school, Alaina wants to work for the CIA as a medical reseach anaylst or possibly start her own medical business. 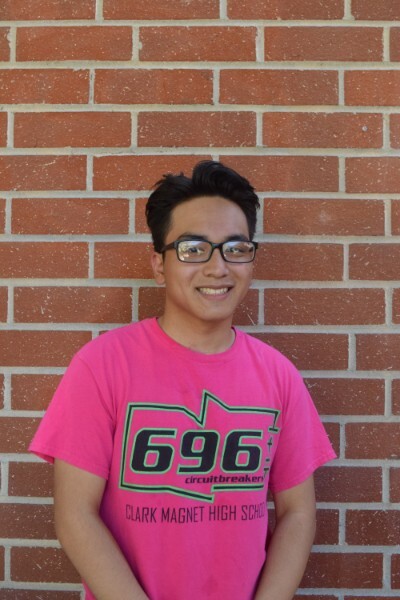 Anthony is one of the robot programmers on the team responsible for writing code that allows the electronic parts of the robot to function. After he graduates from high school, Anthony wants to attend a 4-year unversity and pursue a career in aerospace robotics. Tony is a member of the Prototyping Subteam, where he has learned prototyping techniques and applications in creating new mechanical designs. 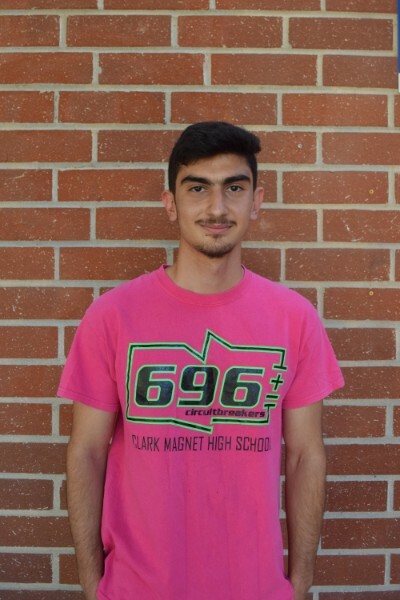 His goal is to get into the USC Viterbi School of Engineering, where he would major in Mechanical Engineering, graduate with a Master’s Degree, and work for Google. Chris is a member of the Prototyping Subteam, where he has learned prototyping techniques and applications in creating new mechanical designs. 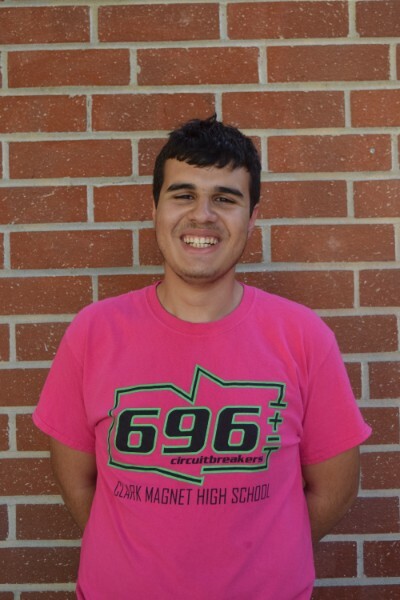 After high school, he wants to either go into mechanical or electrical engineering. Hobbies: Watching Filipino soap operas, Shoe shopping. Favorite Food: Korean BBQ, Thai food, sushi, ANY ASIAN FOOD! 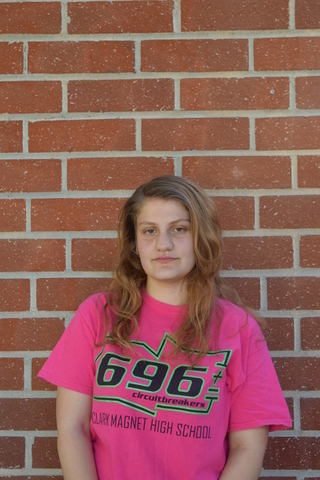 Allyson is party of the Prototyping Subteam, using her skills to devise new mechanisms for the team's robots. Additionally, she used to maintain the team’s brand through updating the t-shirts, brochure, flyer, and numerous booklets to ensure every item we hand out is current. On occasion, she creates vinyl graphics to display our sponsors on our team Suburban, trailer, and robot. Allyson plans to attend USC, or an out-of-state, four-year university, majoring in Graphic Design or Business. Ryan is a member of the Prototyping Subteam, responsible for making wooden models of mechanisms to test before deciding to put them on the robot. 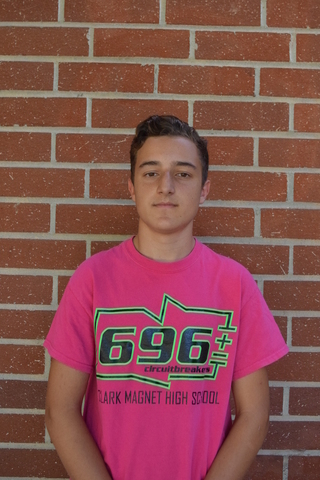 After high school, he would like to study bioengineering and have possibly pursue a career in the same field. Ian is a member of the Prototyping Subteam, responsible for the prototyping of wooden mechanisms to test for the robot. As the son of first generation immigrants, Ian is thankful for the sacrifices and opportunities that his parents have provided him. After high school, he would like to attend a university and pursue a degree in engineering. 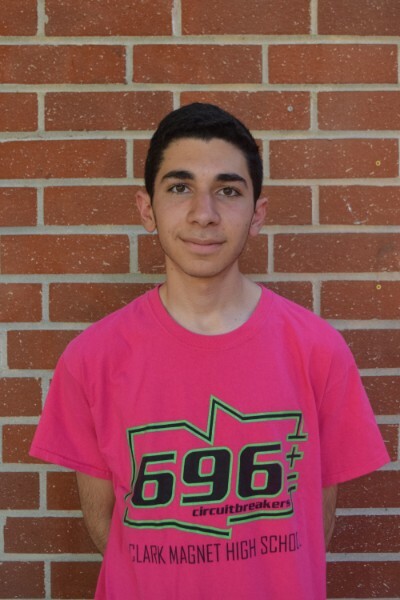 Sarkis is part of the prototyping subteam of Team 696. He describes his work as needing careful inquiry in order to create the high quality mechanisms that stand a chance of surviving the rigour of competition. When he is not prototyping, Sarkis describes himself as an avid aviator and flying enthusiast, which he attributes to his grandpa. 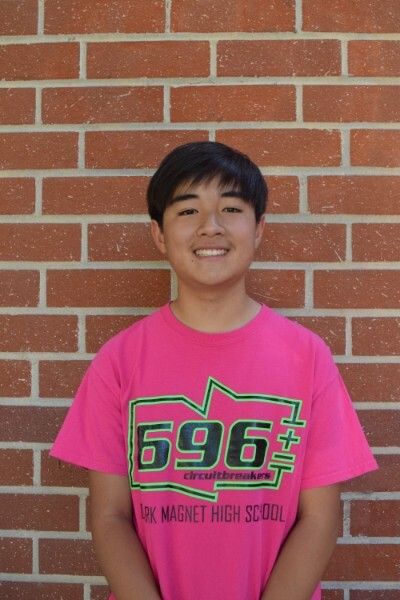 After high school, he would like to attend UC Berkley and pursue aeronautical science. Beatris is a member of the Simulation and Analysis Subteam, whose work mainly consists of creating mock simulations of robot parts to see how they might work in the real world. Beatris uses MatLab software to create these simulations, using various aspects of coding, math, and physics. 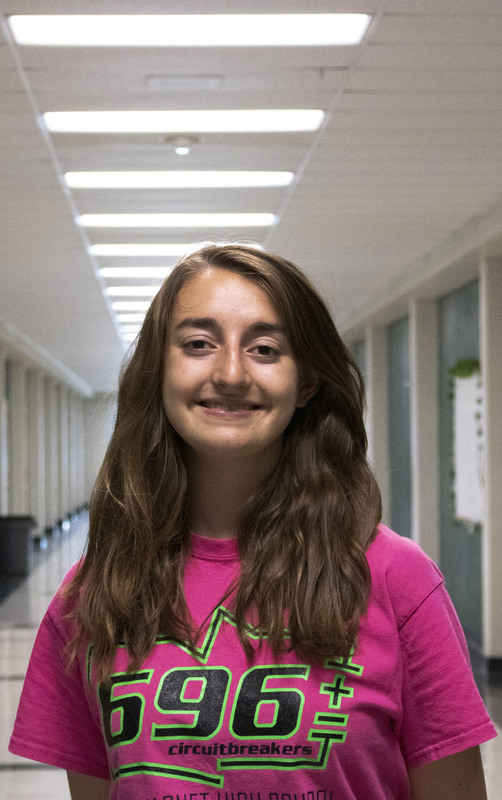 After her high school experience, Beatris hopes to attend a 4-year unviersity. 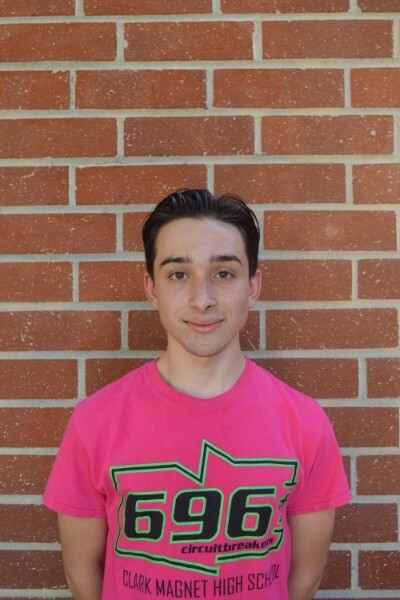 Ruben is a member of the Simulation and Analysis Subteam, whose work mainly consists of creating mock simulations of robot parts to see how they might work in the real world. Ruben uses MatLab software to create these simulations, using various aspects of coding, math, and physics. 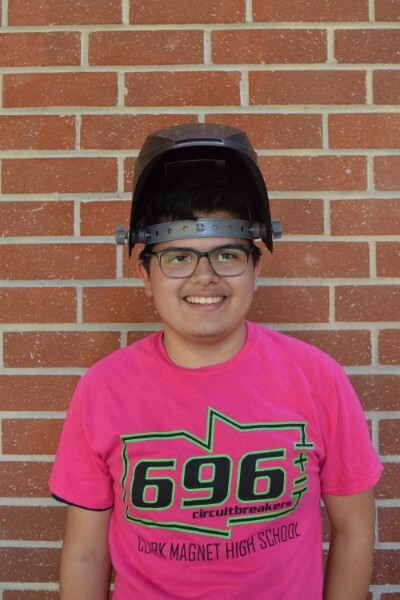 Lucas is the Welding Subteam leader this year, where he is responsible for teaching new members the skills necessary to weld parts of the robot together to create a sturdy structure. In the future, he wants to be skilled at designing. 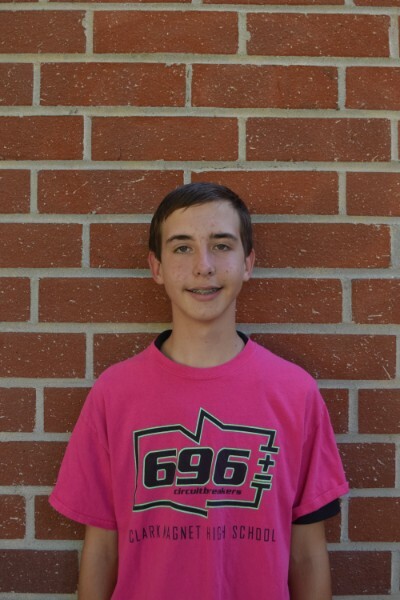 Matthew is a member of the Welding Subteam this year, where he is responsible for welding the structural and mechanical components of the competition robot. 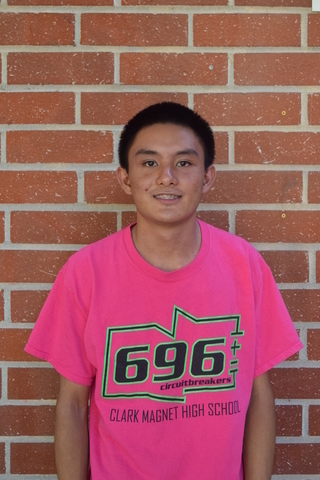 In the future, Matthew hopes to study aerospace engineering and possibly minor in electrical engineering. Michael is head of the Animation Sub-team. 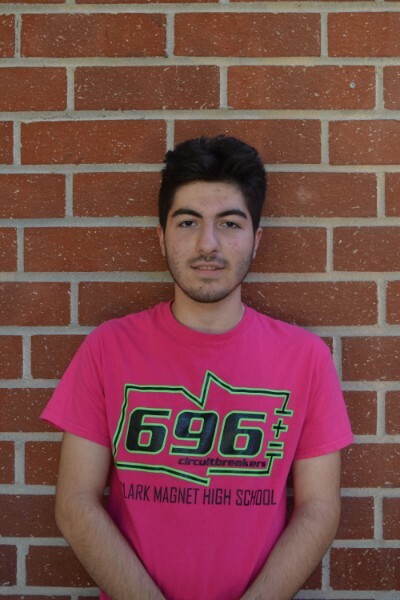 He uses the CAD files of the robot to create visual examples of the robot and its mechanisms to display in our pit area and during community events as well as ensuring that high quality projects are submitted to animation competitions. He aspires to become an engineer for Walt Disney Imagineering. Aidan is part of the Animation Sub-team. As part of the Animation Sub-team, he uses CAD files of the robot to create visual animations of the robot and its mechanisms. These animations are displayed in our pit area as well as during community events. 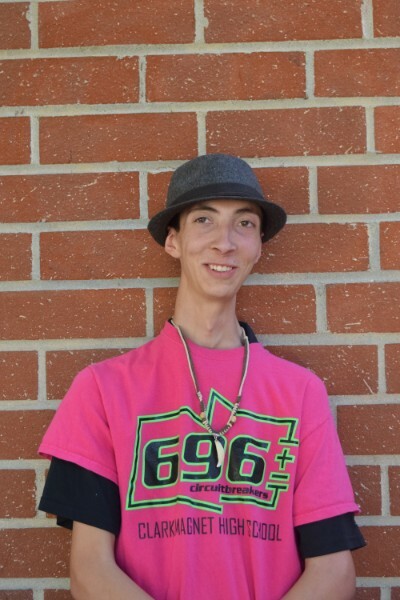 After graduation, Aidan hopes to be able to attend a 4-year university. Taleen is our team’s Social Media Manager and Accountant. 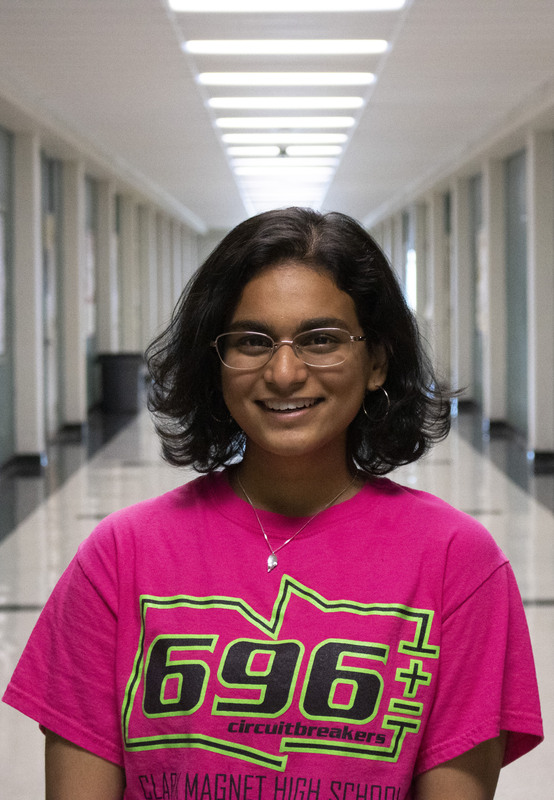 Her role encompasses managing community outreach events, maintaining all of Team 696’s social media accounts, recording the team’s finances, and writing grants, press releases, and award essays. Taleen aspires to eventually start her own business, while also considering a career in the medical field. Nora was born in Baghdad, Iraq and has lived in both Syria and Lebanon. Having lived now for four years in the United States, she feels that she has changed a lot because of Team 696. Her role on the team is dynamic. 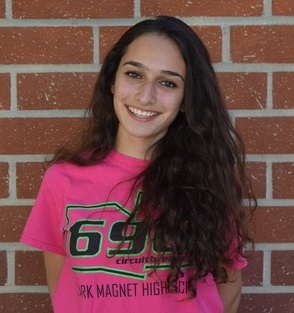 Nora contributes to the prototyping, assembly, and wiring of the robot, and is the Robot Driver during competitions. Additionally, she has joined the business team to coordinate Team 696's businness activites. 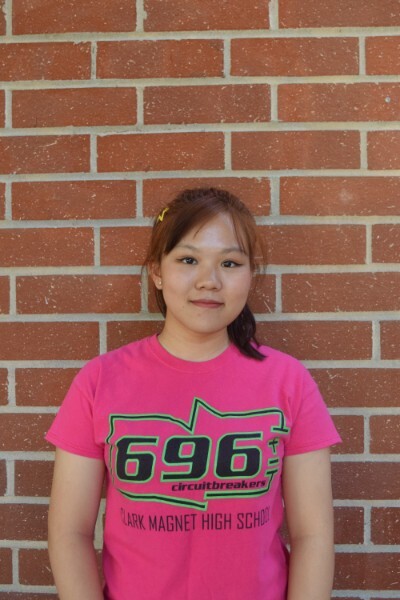 Upon graduating from high school, she plans on pursuing a career in electrical or aerospace engineering. Last season, Marcus was the only web developer, working on updating the website and creating a web-based scouting system. This year, he is the Lead Web Developer, teaching a new member how to use web-design software to develop a website effectively. After he graduates, he wants to study something in the field of computer science. Edouard is a member of the web subteam, where he has spent his time learning and understanding the basics of web development and programming logic. In the near future, he hopes to attend a four-year university and pursue a profession in the medical field.